« Bradford: letter writing for a global nuclear ban! 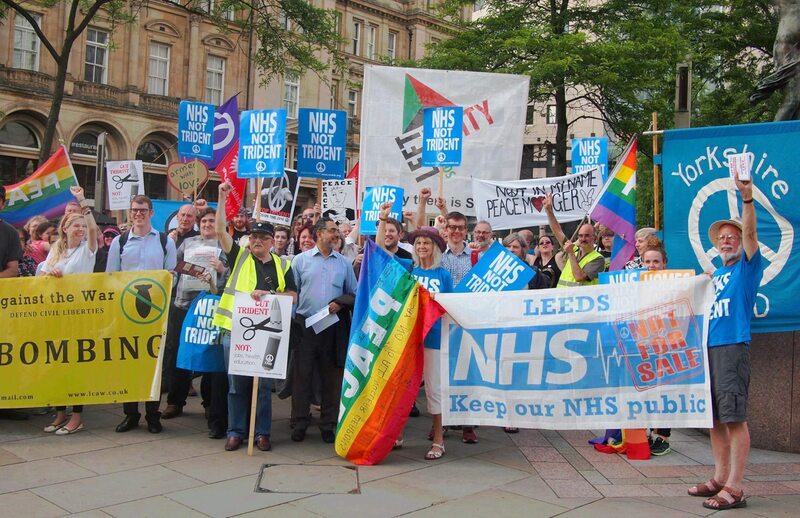 Leeds CND meets on the 3rd Wednesday of every month, 6-7pm, at Leeds Civic Hall. Come along to find out what’s planned for the coming months, and how you can get involved!